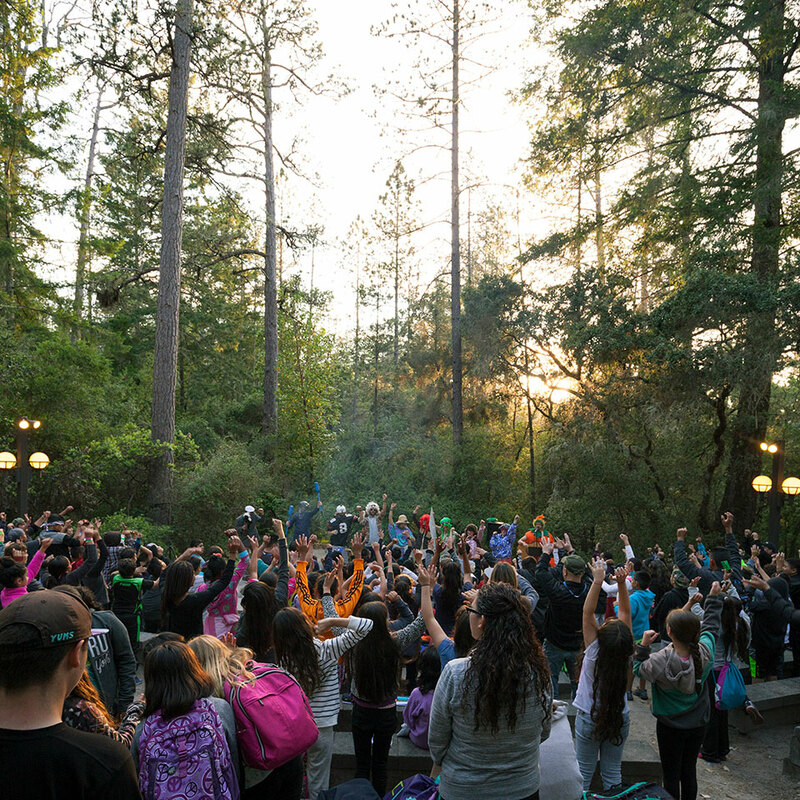 The Mount Hermon Outdoor Science School serves students from both public and private schools from all over the state of California. 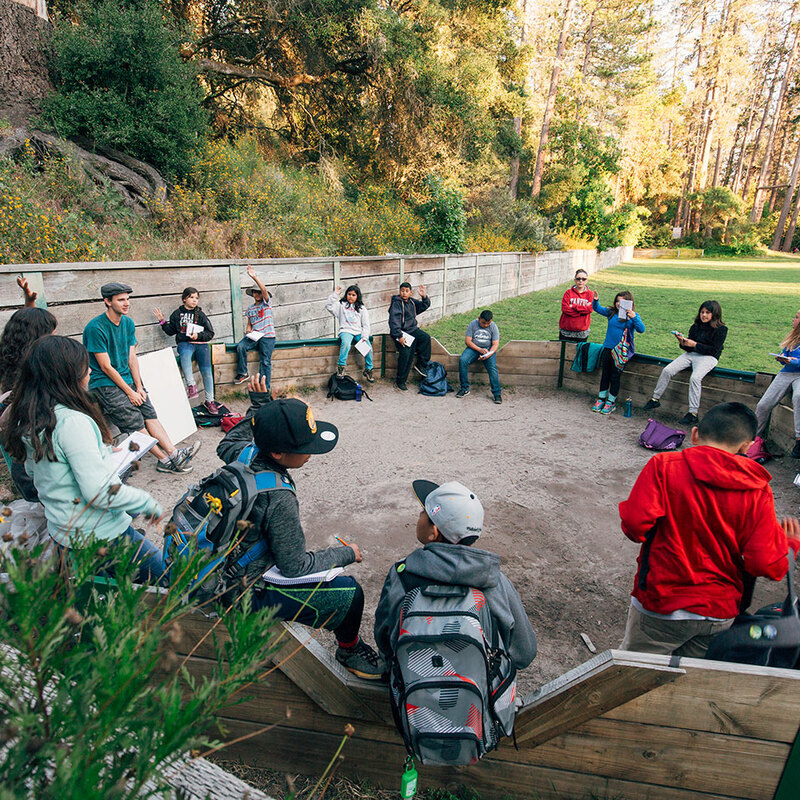 Our relationship based, nature oriented program exposes students to the wonder of nature and God through hands on lessons and concrete experiences. The Naturalist team is a group of Jesus loving outdoor enthusiasts that set aside nine months to live in intentional community and join us in our mission. Naturalists live in an intentional, Christ centered community with one another in shared housing. Staff are invited to join a community built on authentic and hospitable relationships. Every member participates in a spiritual formation program that helps them understand who God says they are and how He is at work in their lives. Naturalists receive excellent training in curriculum development and experiential education. Ongoing support from the administrative team as well as veteran staff members ensure that staff are “poured into” and supported. 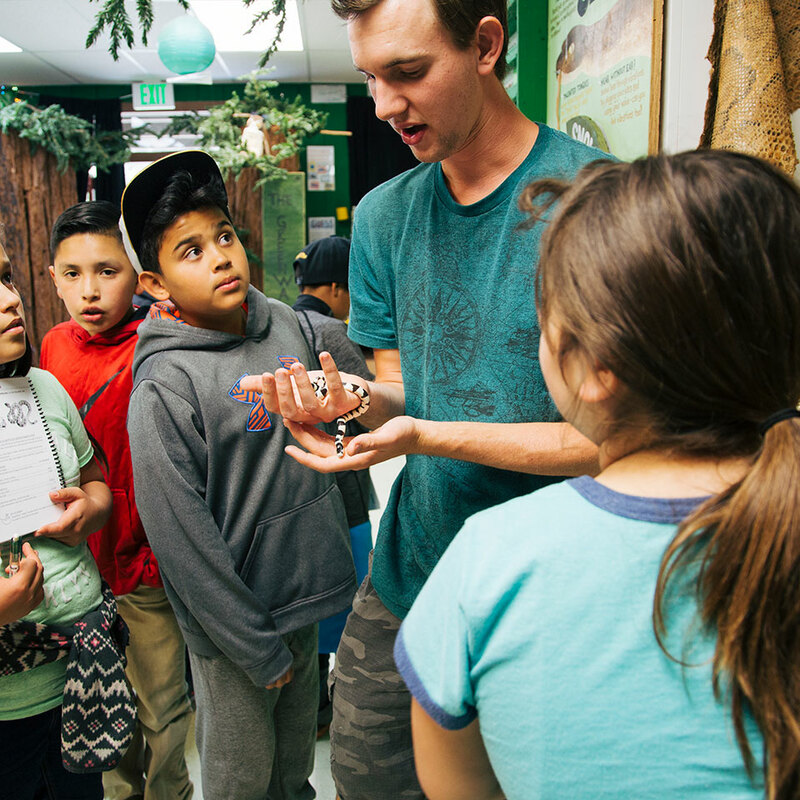 Naturalists teach 5th and 6th grade students science curriculum that aligns with California State standards. More importantly, students grow in their character and are challenged to be good stewards of our natural resources.